Google has finally taken the wrapping off the worst kept secret in tech. After months of leaks, the Pixel 3 and Pixel 3 XL are finally here, and as usual, it turns out that hardware is only a small part of the Pixel story. Unfortunately, it’s those same features that are the hardest to judge in a short hands-on session like the one Google offered in New York City to members of the media. Still, in the short time I had with the Pixel 3 and Pixel 3 XL, what I saw was impressive, though perhaps not as game-changing as we’ve come to expect from the search giant. Let’s start with the Pixel 3 and Pixel 3 XL’s new camera features. Google announced a slew of new functionality that leverages the company’s expertise in machine learning to make the Pixel’s already top-in-class camera even better. The one I imagine future Pixel 3 owners will learn to love is called ‘Top Shot.’ Building on the company’s ‘Motion Photos’ functionality, the Pixel 3 will take additional photos before and after the user presses the shutter to ensure they capture the money shot. In its current iteration, this feature is somewhat hidden. In situations in which you’ve clearly missed capturing a friend’s smile or the most critical frame in an action shot, the Pixel 3 will surface what it thinks were better frames automatically. Otherwise, it’s up to you as the user to launch Google Photos and pull up the details tab to see what else it was able to capture. Similarly, I can see Pixel fans loving the new Photobooth selfie mode. 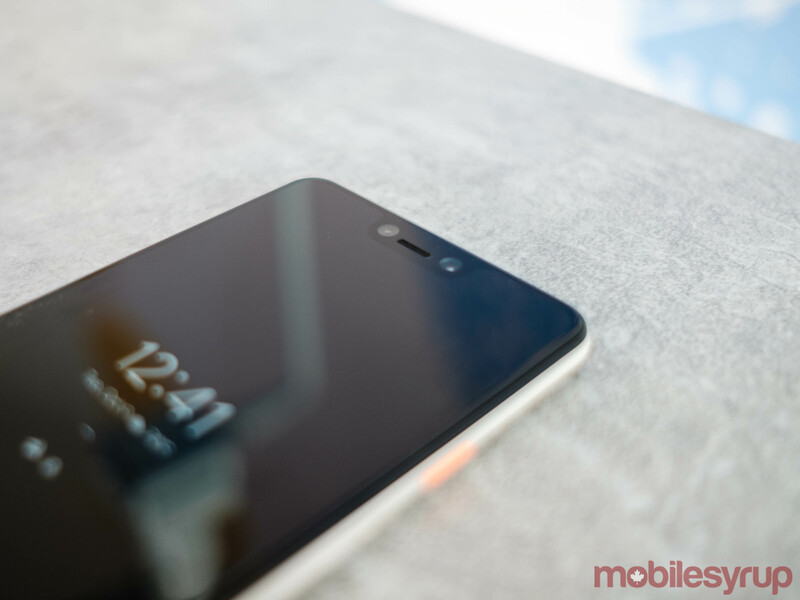 This is a dedicated mode users can trigger from the Pixel 3 camera app’s ‘More’ section. In this mode, the Pixel 3 will trigger the shutter when it sees that most of the individuals in the scene are either smiling, making a funny face or posing. The side of the screen will then flash white to signal to everyone that it’s about to take a photo. When I tried this feature with a Google spokesperson, we were quickly and easily able to do an entire photo shoot involving our silliest poses. The Pixel 3’s new front-facing camera is also likely to be a crowd pleaser. In contrast to other phones we’ve seen recently, the new front-facing camera on the Pixel 3 isn’t used for authentication. Instead, it’s a wide-angle lens that allows you to capture more of the scene than you would otherwise be able to with the phone’s standard selfie camera. 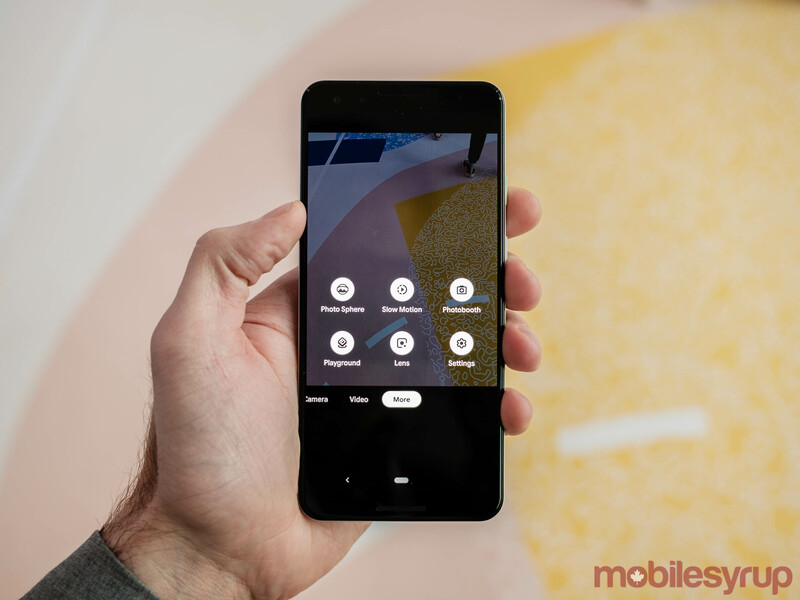 As with all wide-angle lenses, the Pixel 3’s wide-angle selfie camera adds the type of optical distortion that’s a signature of wide-angle lenses, resulting in human features looking more exaggerated. Lastly, I wasn’t able to test the Pixel 3’s new Night Sight functionality. 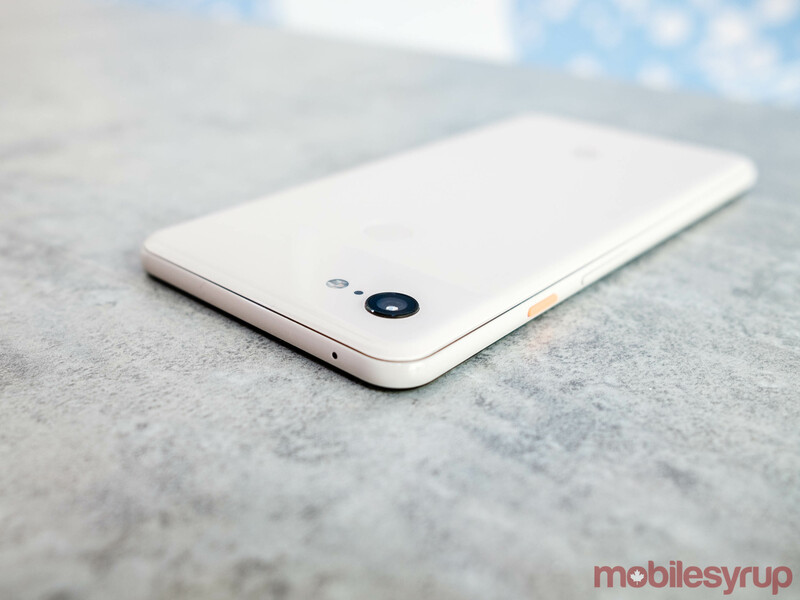 If this feature works as well as Google promises, where Pixel 3 users won’t ever have to fire the flash on their smartphone ever again, then Night Sight, more so than anything else Google showed off, has the potential to make the Pixel 3 a winner. Hardware wise, there’s not much to say about the Pixel 3 and Pixel 3 XL. At first glance, they look nearly identical to their predecessor. On closer inspection, subtle differences become apparent. 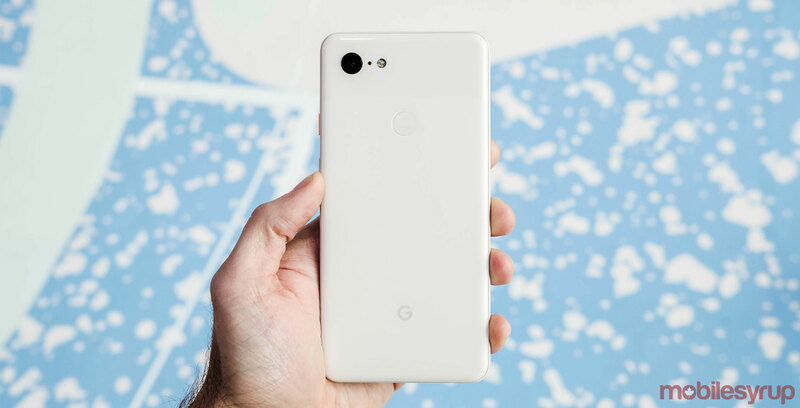 The two Pixel 3 phones feature more rounded edges that give them a modern and sophisticated look. Overall, the fit and finish of the devices is improved, though not substantially so. There are positive changes to be found though. 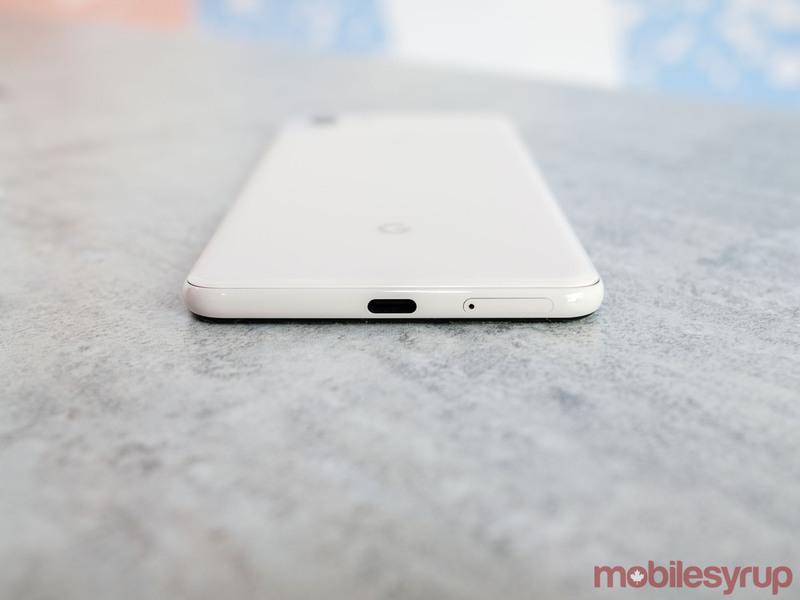 For example, the front-facing stereo speakers are 40 percent louder than the speakers located on the Pixel 2 and Pixel 2 XL. The two phones now both feature inductive charging, as well as flexible OLED displays. As for the Pixel 3 XL’s already notorious display notch. In person, it looks more substantial than it does in photos, but after playing with the phone for a couple of short minutes, I found I didn’t mind it that much. During the company’s keynote presentation, Google senior vice president of hardware Rick Osterloh said the most significant advances in technology come not from just from new hardware, but from the combination of hardware and software that leverages advances in developing fields like artificial intelligence. 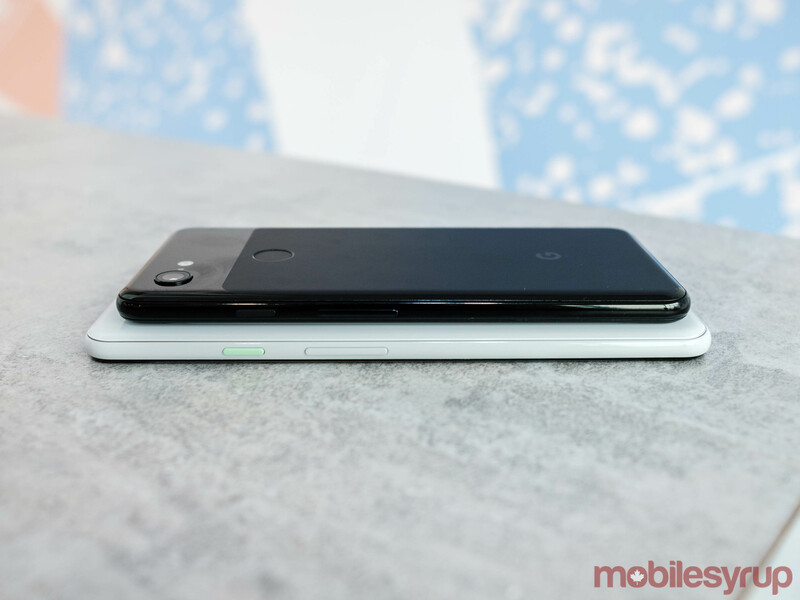 And yet in some ways, the Pixel 3 and Pixel 3 XL feel constrained by their restrained hardware. For example, while it’s impressive what Google was able to achieve with Super Res Zoom, the zoom on the Pixel 3 still lags behind what I’ve seen from smartphones like the Huawei P20 Pro that feature an actual optical zoom. Moreover, all of the camera features Google introduced work well, in some cases incredibly so, but none of them feel exactly revolutionary. Still, what’s perhaps most promising about these devices is what Osterloh said about the Pixel 2 and Pixel 2 XL. Those two devices are significantly better devices now than they were when they first came out, and they were already incredibly devices when they launched. What I saw on Tuesday is likely only the tip of the iceberg regarding what Google has planned for the Pixel 3 and Pixel 3 XL. 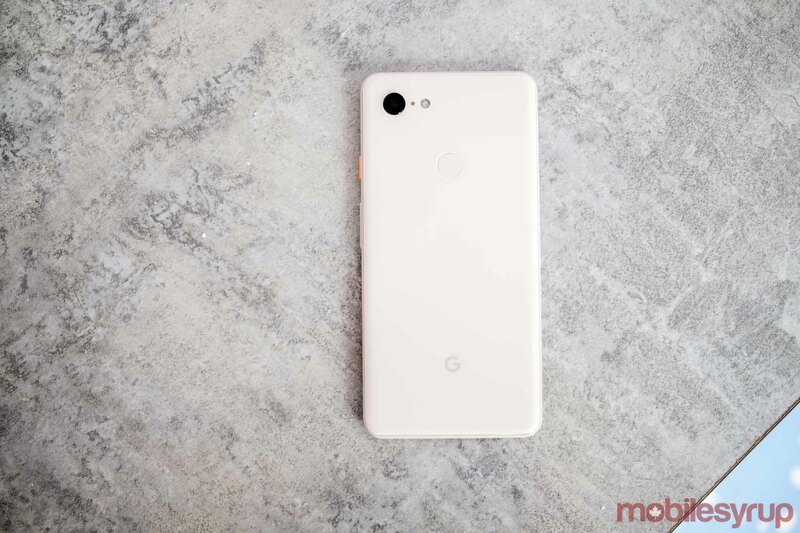 Mobilesyrup will have a full review of the Pixel 3 and Pixel 3 XL in the coming weeks.